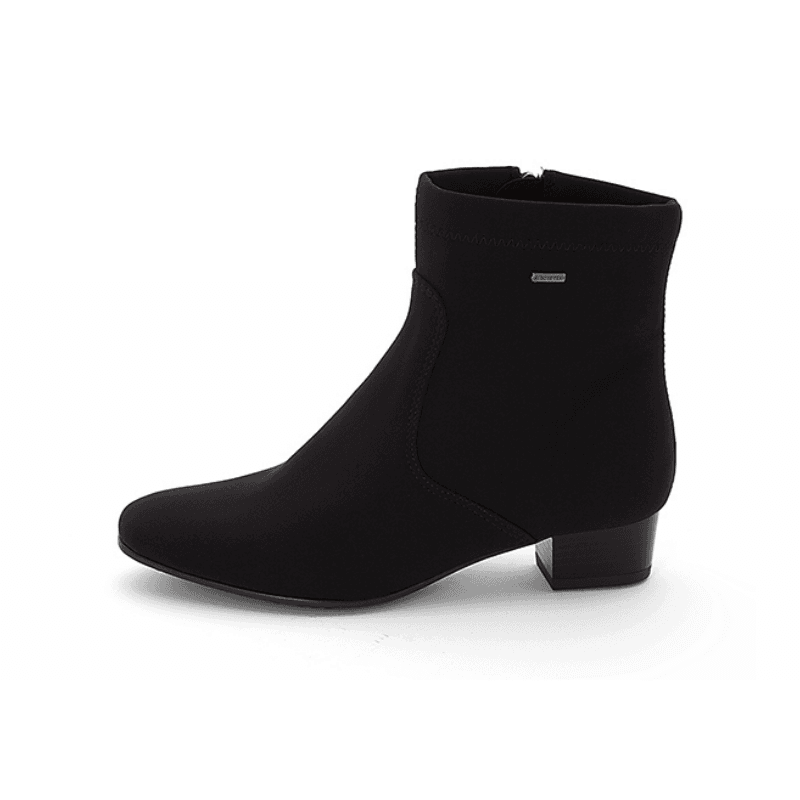 Perfect for the woman who doesn't have time to deal with rain, these dressy ankle boots are waterproof and couldn't look further from a clunky rainboot. A perfect choice for the office or dinners with colleagues, these will keep you dry and looking outstanding the whole time. 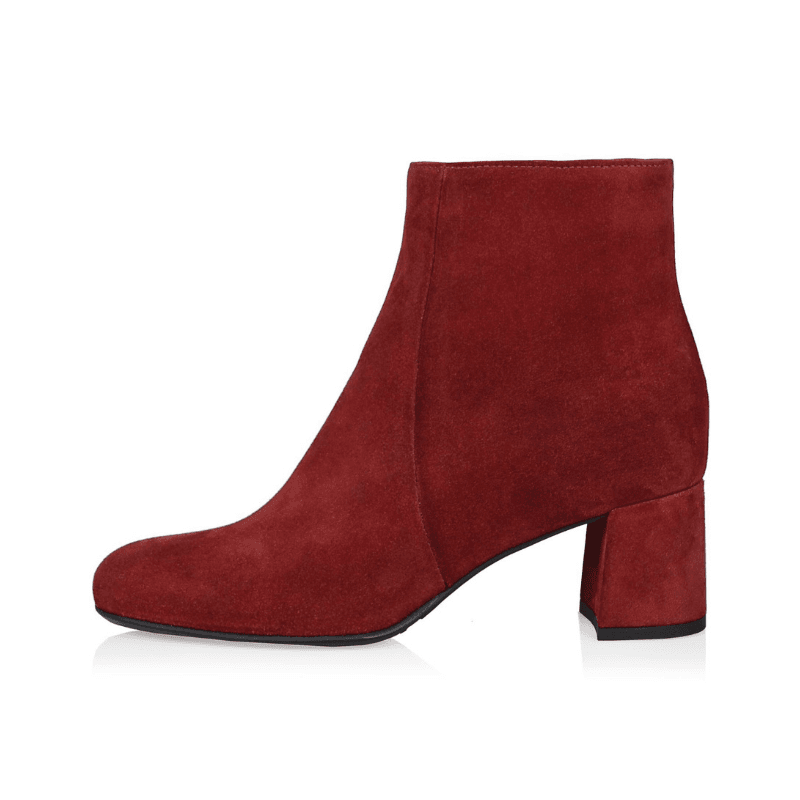 Completely waterproof, these suede boots from Montreal are crafted in Italy with the finest materials. 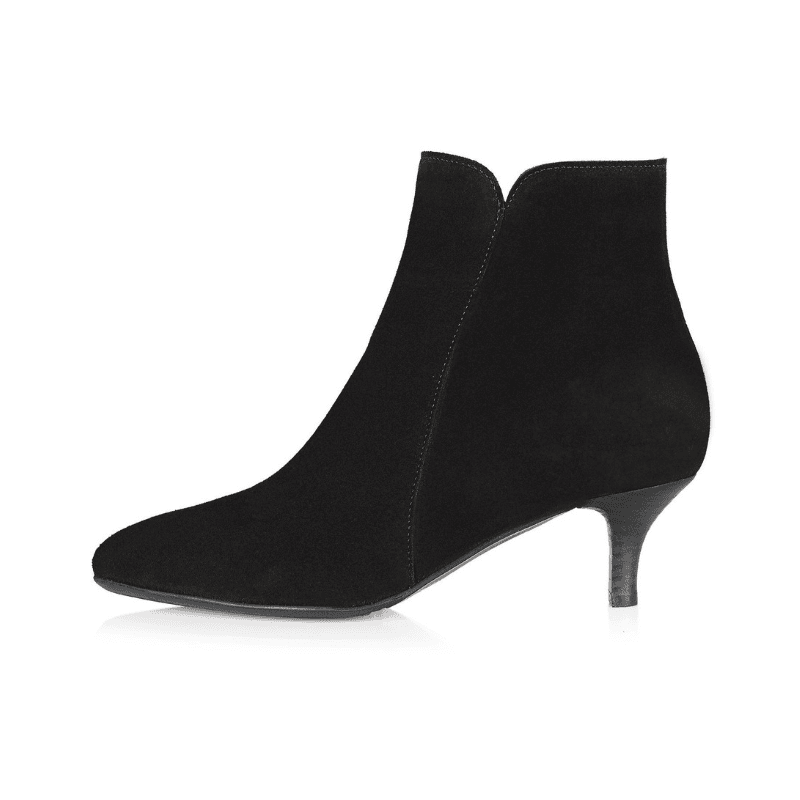 A low, suede wrapped heel gives these a hint of elevation while still remaining comfortable enough to traipse around town in. Back in stock this season in two colors, this wear-everywhere boot is a great choice if you just need one boot this year. 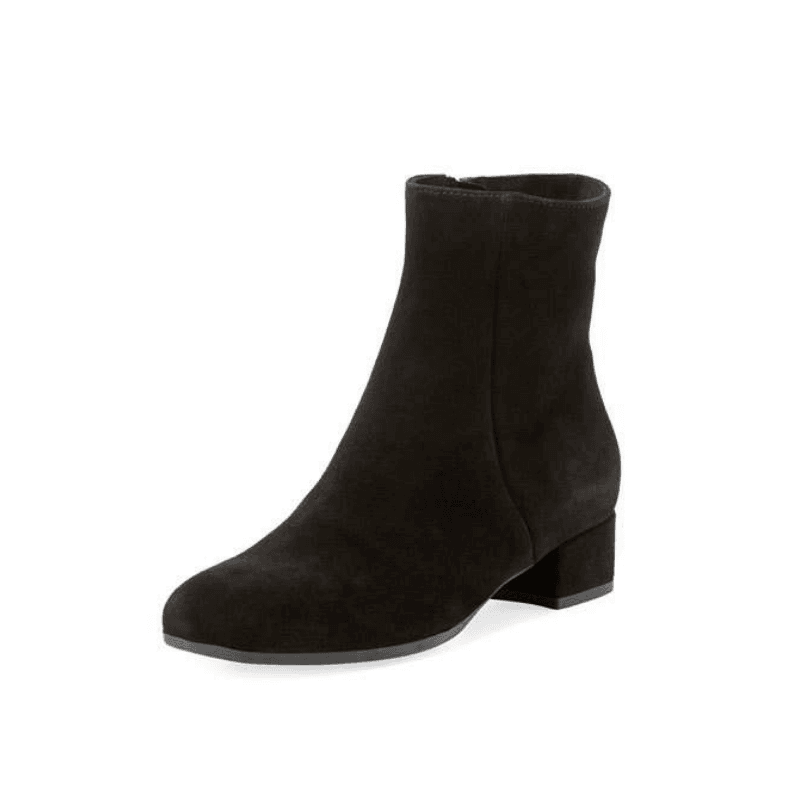 With a timeless, minimalist look, these feature a suede wrapped block heel, flexible rubber outsole, and are completely waterproof!